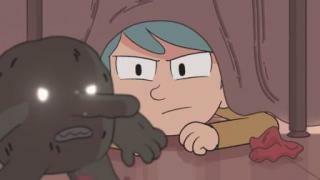 When will be Hilda next episode air date? 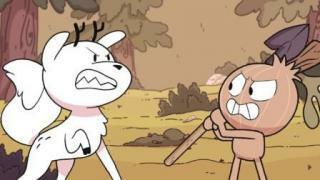 Is Hilda renewed or cancelled? 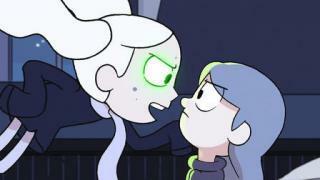 Where to countdown Hilda air dates? 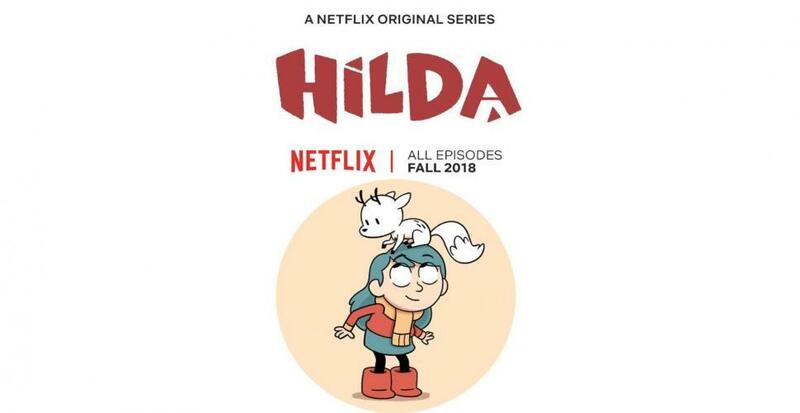 Is Hilda worth watching? Tiny, invisible people threaten Hilda's fun and adventurous life in the wilderness with her mother and pet deer-fox, Twig. 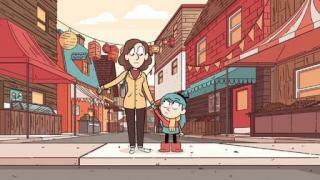 Encouraged by her mother to make new friends on the playground, Hilda instead buddies up to an injured bird who's lost his memory. After joining the Sparrow Scouts, Hilda partners with new pals Frida and David to clean up a park, little realizing what's lurking underground. When David blames his nightmares on Hilda and her hair-raising exploits, she decides to try and help him face his fears. On a quest to earn their Sparrow Scouts botany badges, Hilda, David and Frida make a surprising discovery when they search for a rare plant. Hilda realizes the importance of being detail-oriented when she casts a spell from a book of enchantments -- and fails to read the fine print. Frida's messy room and missing book lead the gang on a ghost hunt that ends up putting their growing friendship to the test. When her favorite radio weather reporter goes silent amid a raging blizzard, Hilda decides to investigate, with David and the Raven in tow. 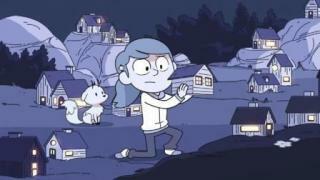 Alone and lost in the wilderness, Hilda bumps into an old friend and asks for help getting home. Back in Trolberg, her worried mum looks for her. On the eve of an overnight camping trip, Hilda tries to help a down-and-out house spirit. Frida makes new friends. A mysterious beast prowls Trolberg. As fear grips the city over the Black Hound, Hilda makes it her mission to help Tontu, even if it means having less time to earn Sparrow Scout badges. 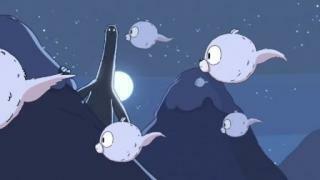 Hilda next episode air date provides TVMaze for you. 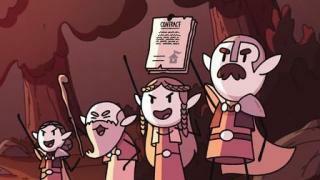 EpisoDate.com is your TV show guide to Countdown Hilda Episode Air Dates and to stay in touch with Hilda next episode Air Date and your others favorite TV Shows. Add the shows you like to a "Watchlist" and let the site take it from there.